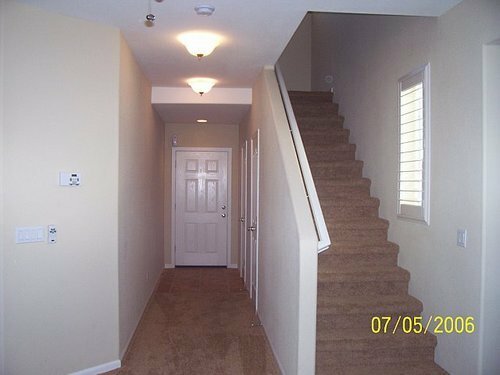 Condo Charming 2-story townhouse 2 bdrm/1 bath with open floor plan. 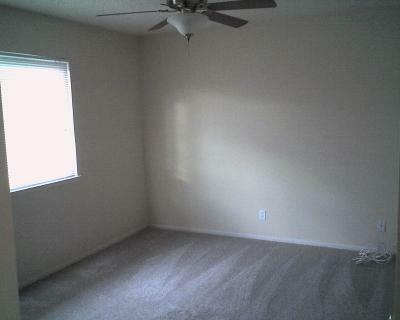 Large living/dining room. 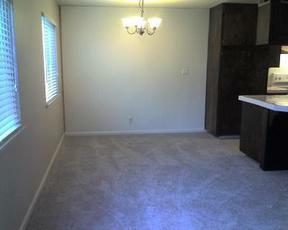 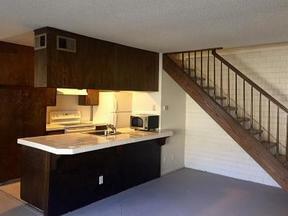 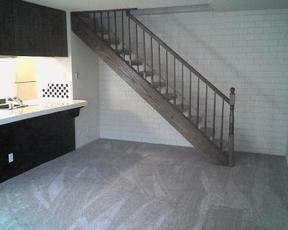 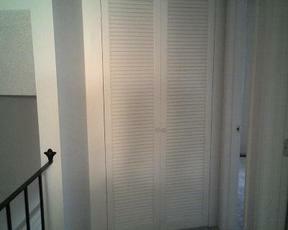 2-tone interior paint, newer carpet, Master bedroom has walk-in closet. 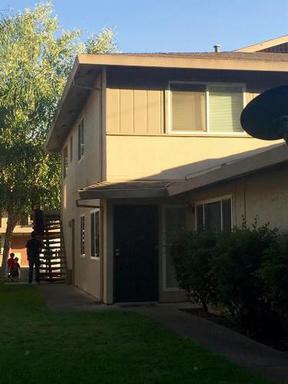 Newer AC condenser and brand new HVAC. 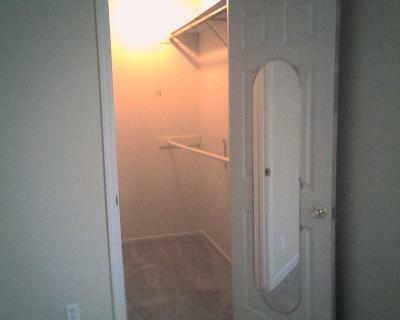 Attached shared carport (could be shared garage if doors installed); shared laundry room in a gated community. HOA pays for hot water, garbage pick-up, insurance on structure, maintenance on exterior including roof, common area and leased washer & dryer. 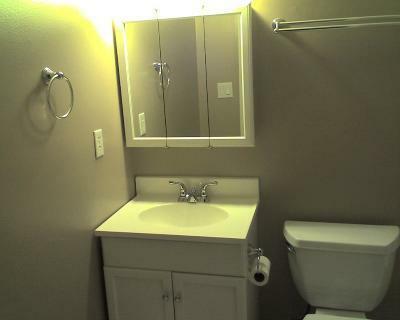 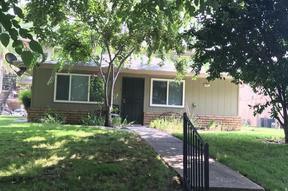 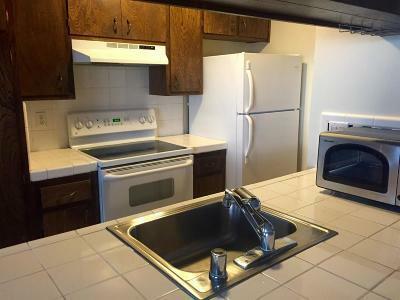 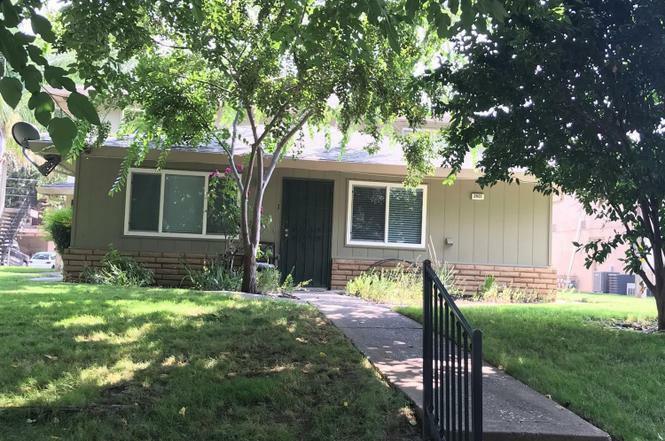 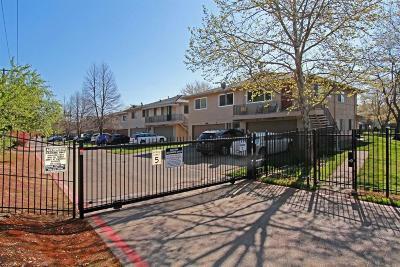 Located near schools, parks, shopping and bus line & freeway.